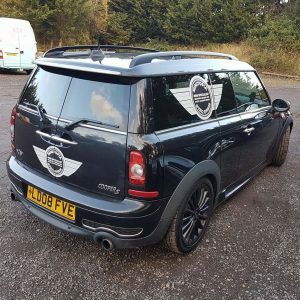 Check out are new Minitopia Car to the fleet, what do you think ? We are a family run business specialists in BMW Mini repair, service and MOT. We also have an extensive range of new and used parts available along with minis for sale.